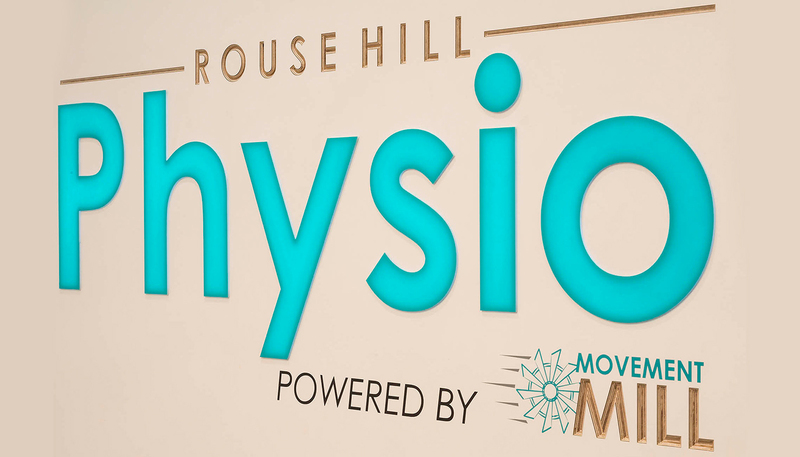 Rouse Hill Physio, a leader in the physiotherapy industry, endeavors to push the boundaries of traditional health care. 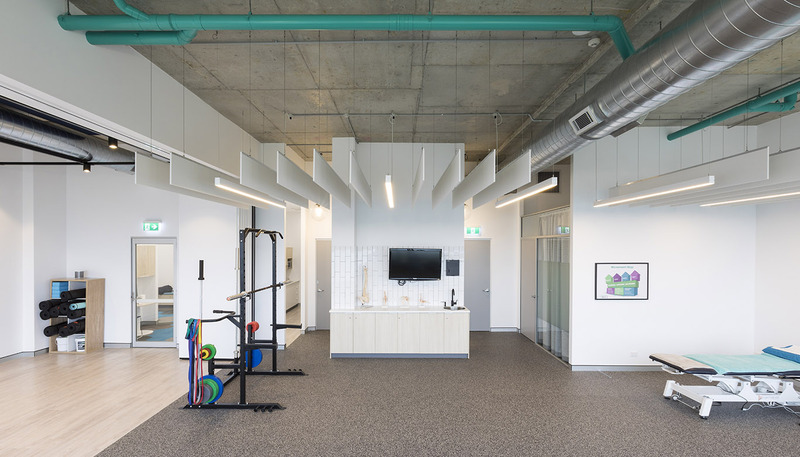 Located in the medical expert health hub at Rouse Hill, this is the first of a roll out for the exciting new journey they are embarking on. 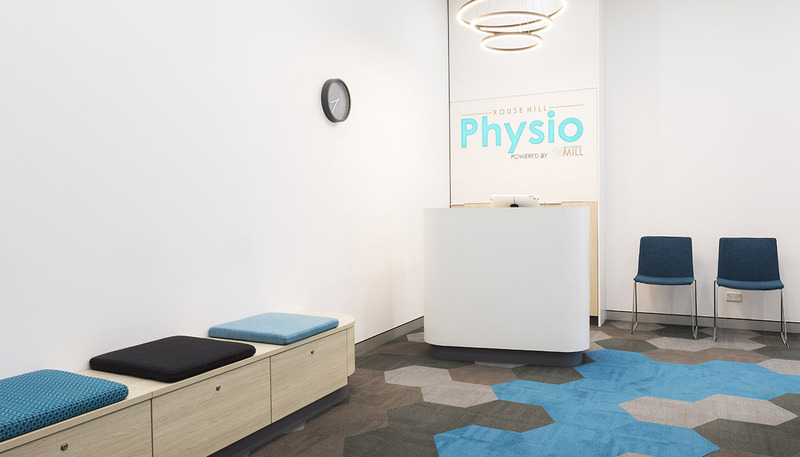 Working closely with our client we created a space that showcased the innovative techniques used within this practice. 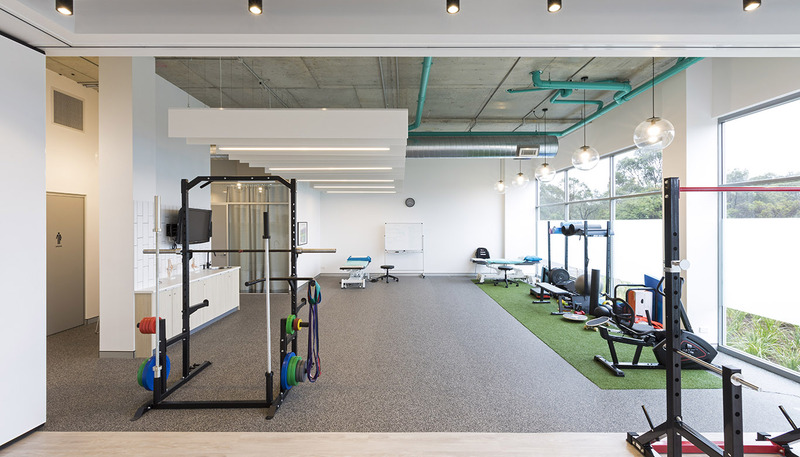 An exercise room which can be opened up to join the large treatment area, by means of an operable wall, allows the space to be reconfigured easily to suit the practice’s evolving health care treatments. 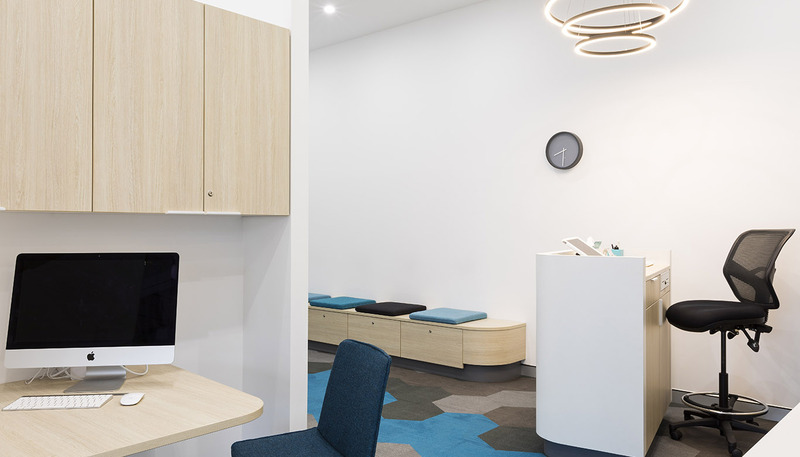 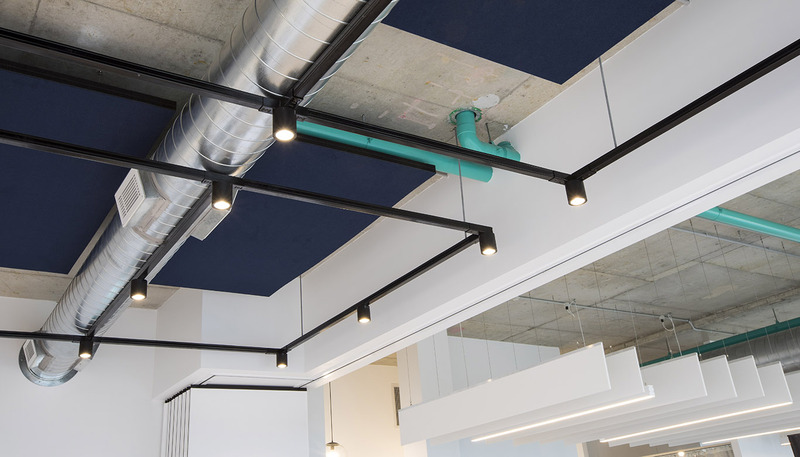 Through the use of specific colours and materials the space provides a strong link to the new vision and branding this client has established.